Info: 3 BR, 2 BA beachfront condo at White Caps, 1,265+/- s.f. 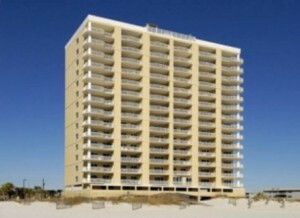 White Caps Beachfront Condo For Sale in Orange Beach Alabama. East end condo in White Caps condominiums. Every room has a gulf view! Completely refurbished. Updated kitchen and baths including cabinets, showers, fixtures, hard surfaced counter tops and back splash, wet bar and upgraded stainless steel appliances. Info: 3 BR, 3 BA Waterfront condo at Caribe Resort, 1,795+/- s.f. 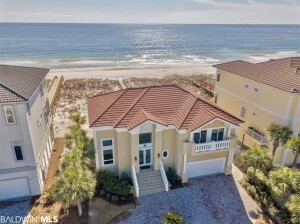 Misc: Caribe Resort Waterfront Condo For Sale in Orange Beach Alabama. 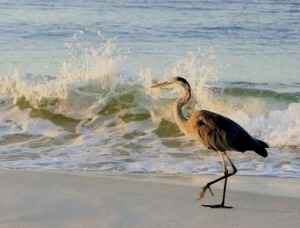 Direct views of the Gulf! Enjoy it all from your balcony, living room and master suite. Beautifully furnished throughout, new wood-look tile in all bedrooms. Kitchen has granite counter tops, stainless steel appliances, and wet bar.